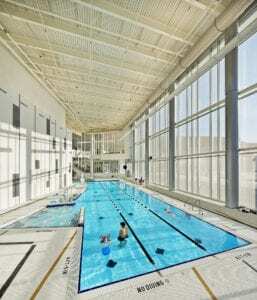 The team of Counsilman-Hunsaker and Hastings & Chivetta Architects was commissioned to design a cutting-edge, world-class aquatic complex for the University of Missouri-Columbia. 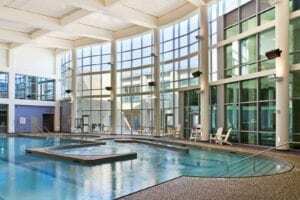 The design intent was to encourage maximum participation in a welcoming environment and gathering place for students to socialize. 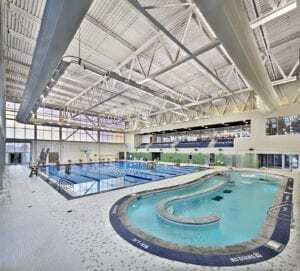 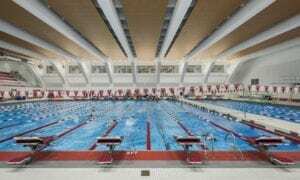 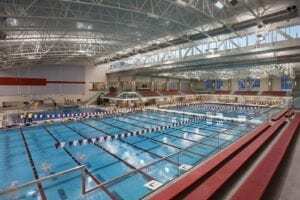 The award-winning, resort-like aquatic venue has met and exceeded students’ expectations. 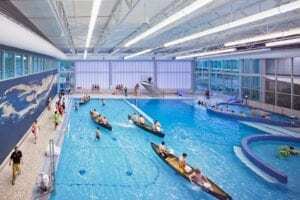 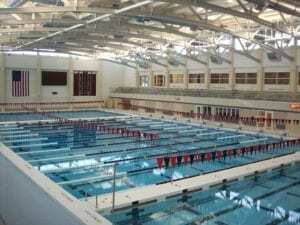 This facility, the largest recreation center ever built in the history of Missouri’s higher education, has been recognized in several industry publications and won multiple design awards.